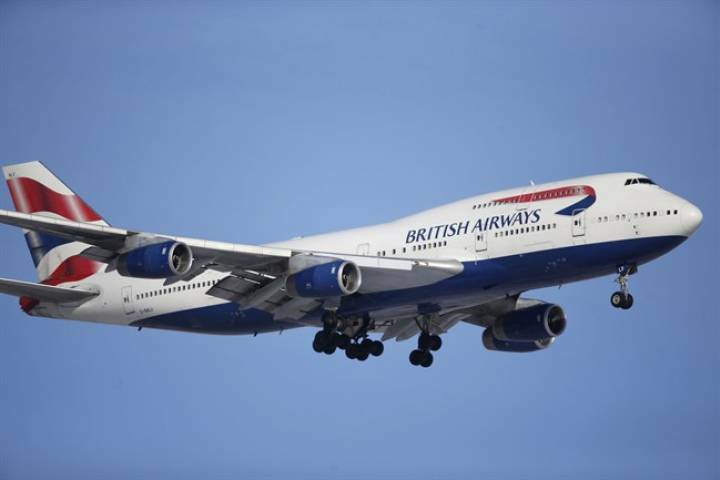 ISLAMABAD: British Airways (BA), the United Kingdom’s national carrier, will restart its flight operations to Pakistan from June — a decade after it stopped operating in the country owing to a poor security situation. The airline halted flights following one of the most high-profile attacks in Pakistan’s history, the 2008 Marriott Hotel bombing in Islamabad, which took place during a period of devastating militant violence that swept the country. But security has since improved, with militant attacks sharply down. In Islamabad, a web of road checkpoints dotted across the city for more than a decade has mostly been dismantled. The announcement was made by BA’s Head of Asia Pacific and Middle East Sales Robert Williams in a joint press conference with PM’s Special Assistant on Overseas Pakistanis Zulfiqar Bukhari and Commerce Adviser Abdul Razak Dawood. It’s a huge step for this government that it has given foreign investors that security to come back, he said, adding that security was “vital” for other various investments to come in. Bukhari added that the second important point was the “connectivity factor”. “British Airways is a prestigious airline,” noted Bukhari, who is a dual national of the United Kingdom. Islamabad has been running international advertising campaigns to rejuvenate its tourism sector that was wiped out by Islamist violence that destabilised the country following the 9/11 attacks in the United States in 2001 and the US-led war in Afghanistan.